In this week’s edition, hotels take centerstage—both in New York’s affordably luxurious new Public Hotel, and in Massimo Dutti’s dreamily stylized product spots. 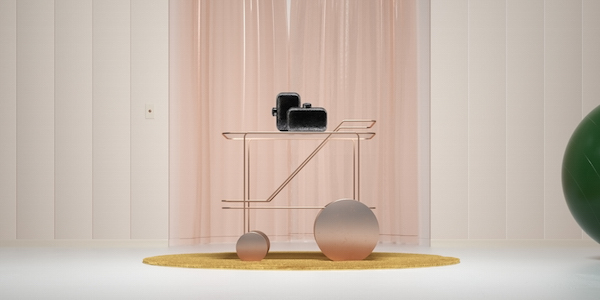 Meanwhile, additive-free cosmetic brand Cap Beauty makes an auspicious west coast debut, Diesel Jeans invites buyers to embrace their imperfections, and we take the chance to reflect on this year’s New York Fashion Week. The Gift Hotel—Massimo Dutti’s new series of short movies, created by Six N. Five—creates striking visuals to highlight articles from the label’s new collection. Explore the work here. 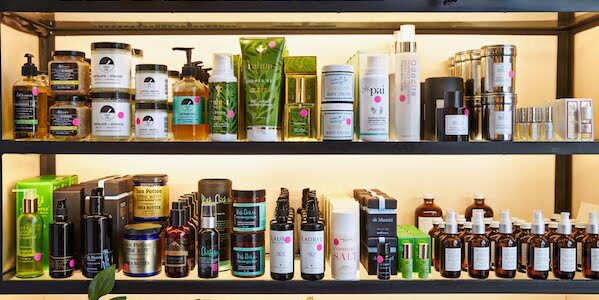 The West Village’s all-organic skin care and makeup brand, Cap Beauty, launches this month in Fred Segal’s new Los Angeles location. Read about the expansion here. 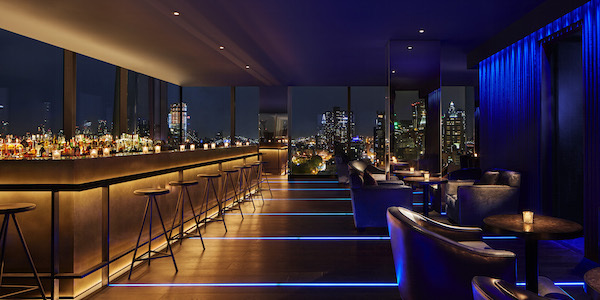 The newest offering from Hotelier innovator Ian Schrager is New York’s Public Hotel—which seeks to make the luxury hotel/dining/workspace experience affordable without sacrificing experience. Read more here. 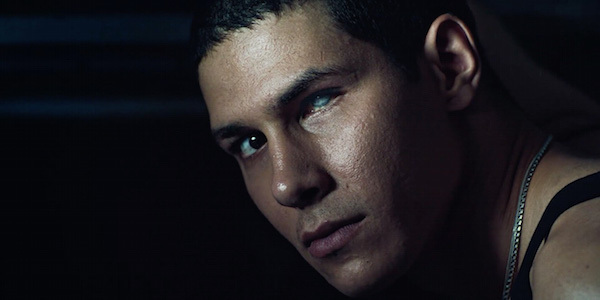 The latest campaign from Diesel invites consumers to celebrate their flaws with a compulsively paced and alluringly gritty spot designed to show the appeal of the imperfect. Watch the spot here. 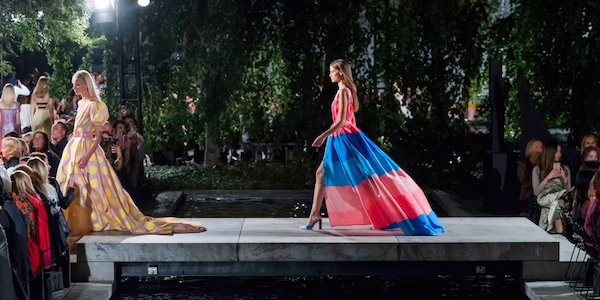 Explore the boldest and best moments from New York Fashion Week here.